Foundation as the name suggests is the base upon which your entire work is based on. Unless you have a proper foundation, the rest of your work is not going to reap any benefits. This logic applies to any kind of work and suits best when it comes to applying makeup. Why do you go behind beauty products? 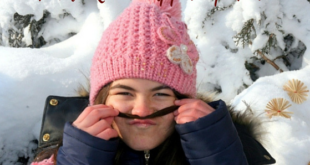 Definitely to gain a beautiful appearance, right? If so, you have to be extra careful in choosing make products in accordance with your skin type. 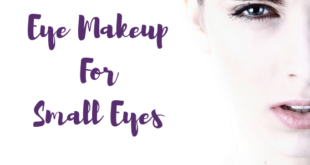 Applying foundation is the first and foremost step for a perfect makeover session but choosing the right kind of foundation tops the entire list. When you fail to choose the right kind of foundation, it’s better you do not apply makeup at all because a wrong foundation spoils your entire look. Liquid Foundation Best suits a dry skin and a mature skin. Cream Foundation For mature skin type. Not for oily skin. Liquid foundations tend to have a moisturizing effect and hence it best suits people with dry skin or mature skin. This type of foundation doesn’t suit people with oily skin because the moisturizing quality adds more oil to the oily skin. Definitely not recommended for people with oily skin! Pressed powder foundation has minimal oil content in it for the powder to stay pressed without losing out. So people with not very oily skin can go for a foundation of this type. 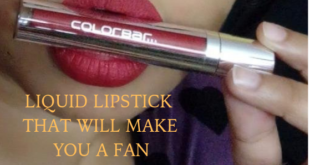 Lakme, Maybelline, L’Oreal, Olay, and Revlon are the well-known brands to buy your makeup products. 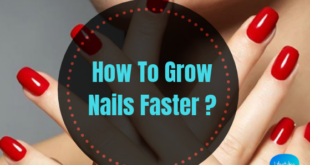 These are not just the most sought after products but have proven best results to customers. 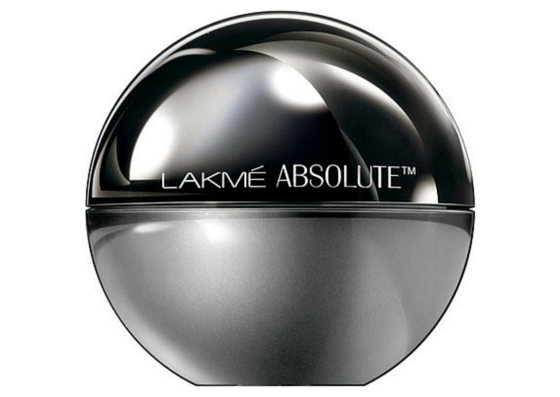 Lakme Absolute Matt real Skin Natural Mousse Foundation (Golden Medium) gives you the flawless makeup that any woman would crave for. This mousse foundation suits all types of skin and should be applied on your face and neck. 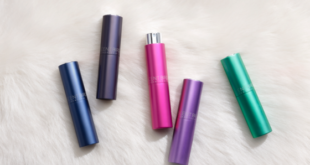 It is definitely long lasting since it lasts up to 16 hours and it has a feather-light texture. The best part is that this foundation comes with SPF-8 that protects your skin from Ultraviolet rays and thus prevents skin darkening. Just go for it! Read on 10 Best Night Creams in India. 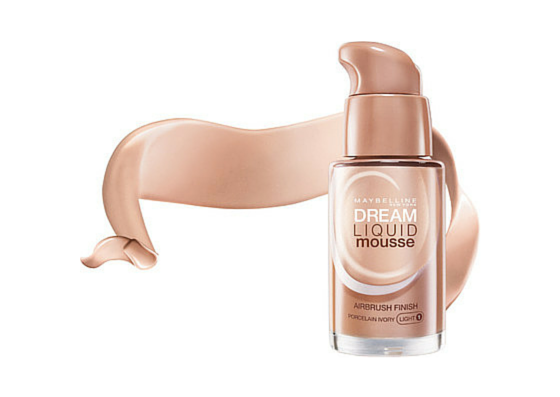 Maybelline Dream Liquid Mousse Foundation as the name suggests is a liquid foundation that suits people with normal skin. It’s tested by dermatologists and safe to use. The whipped liquid is oil free and it doesn’t clog on your face. The foundation evenly spreads and camouflages spots and wrinkles in your face. Users have given positive reviews about this product and it is also rated well by customers. 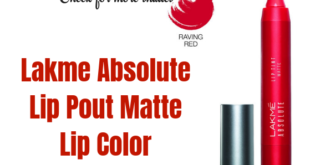 It is available in different shades. 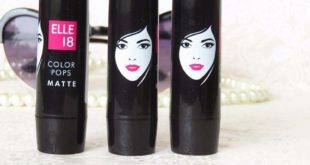 Above all Maybelline is a brand that will not fail your expectations. 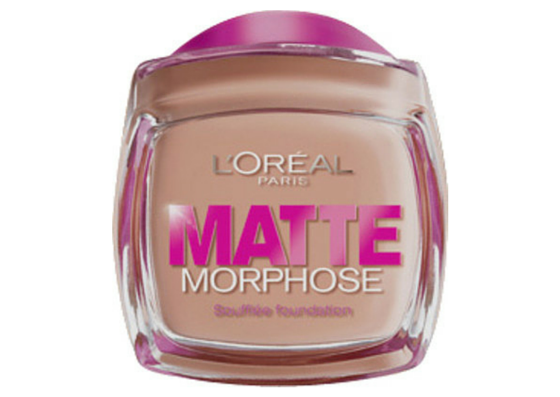 L’Oreal Paris Matte Magique Souffle Foundation gives a natural look to your skin. The foundation blends well with your skin to give a matte look. The moisturizing quality of the foundation makes your skin soft and supple. People with dry and mature skin type can go for it since the moisturizing aspect makes the foundation blend well with a dry skin. The light-textured soufflé foundation conceals spots and thin lines in your face. 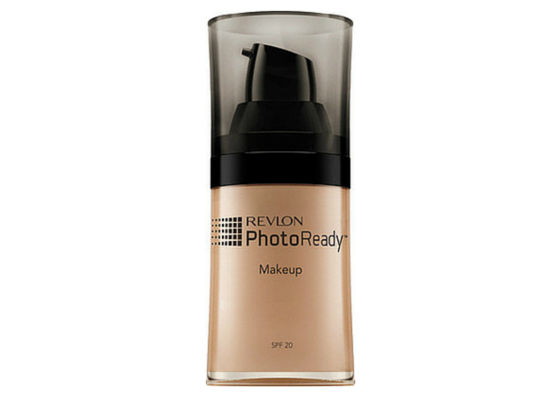 Revlon PhotoReady Makeup Foundation would be the best choice for airbrushed skin. It is a foundation that gives radiance and luster to your skin. This foundation is fragrance-free and it comes along with SPF 20 that protects your skin from the sun. It’s oil free so people who have oily skin, here’s the one for you. Like any foundation, Revlon Photo Ready Makeup Foundation also erases spots and wrinkles from your skin but it does it uniquely. The photochromatic pigments in the foundation reflect light on your skin thereby erasing all spots and lines. The best part is that it hides your pores and gives a perfect sheen look. 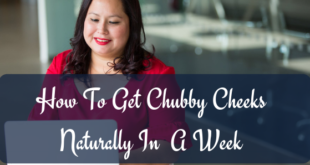 Also read 4 Best vitamin E creams and Lotions to remove stretch marks. 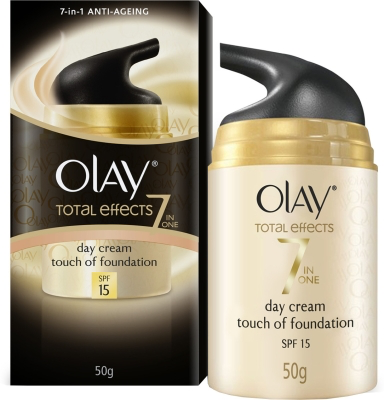 Olay Total Effects Touch of Foundation SPF 15 is a foundation that has moisturizing effects. Usually, people with oily skin tend to avoid such combinations but this actually suits people with oily skin, especially during winter. People with very dry skin can definitely go for it. If you’re still finding it dry, then clean your face with a cleanser, preferably one that comes along with this foundation and apply your general moisturizer. The Olay foundation reduces dark spots and prevents your skin from early aging. Now that you have a list of the best foundation creams in the market, choose the right kind of brush to apply them and also follow the right method of application. Let us know your thoughts in the comments below. Before you go, Check our review on the Pond’s White Beauty BB Cream.